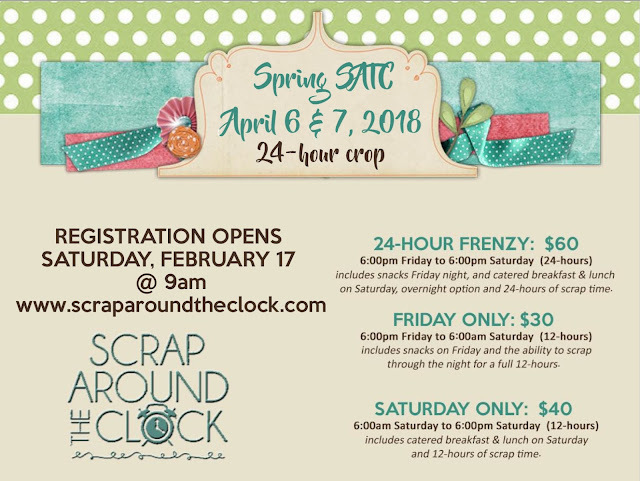 Scrap Around the Clock: Spring registration is opening soon! 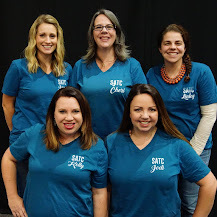 Spring registration is opening soon! 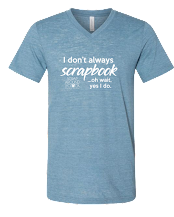 I don't always scrapbook...oh wait, yes I do.